JERICHO, VERMONT--New York Army National Guard Capt. 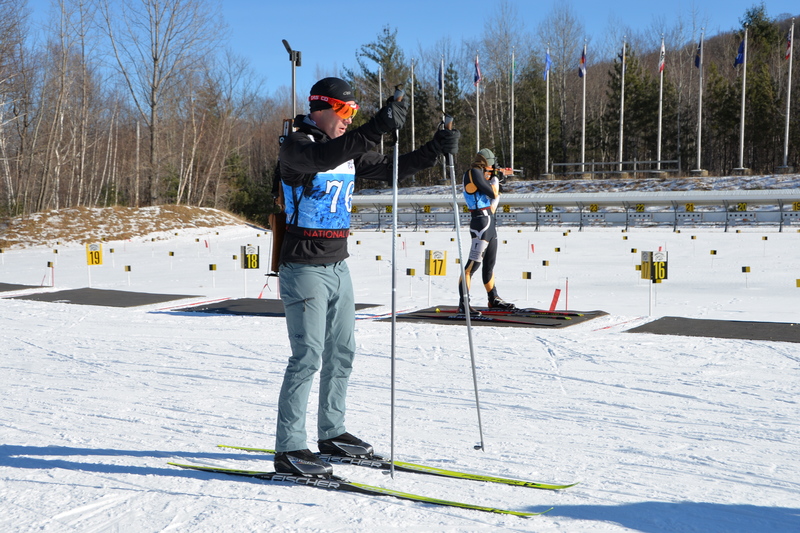 Joseph Moryl skis during the 2018 National Guard Eastern Regional Biathlon held at the Ethan Allen Training Site, Jericho Vt., January 26, 2018. 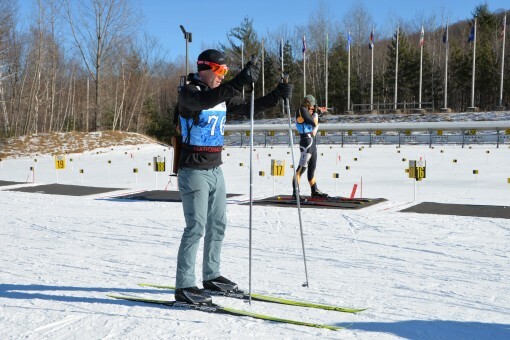 Two New York Army National Guard Soldiers, Captains Katy and Captains Katy and Joseph Moryl, from North Hudson, N.Y., represented the New York Army National Guard in the competition.